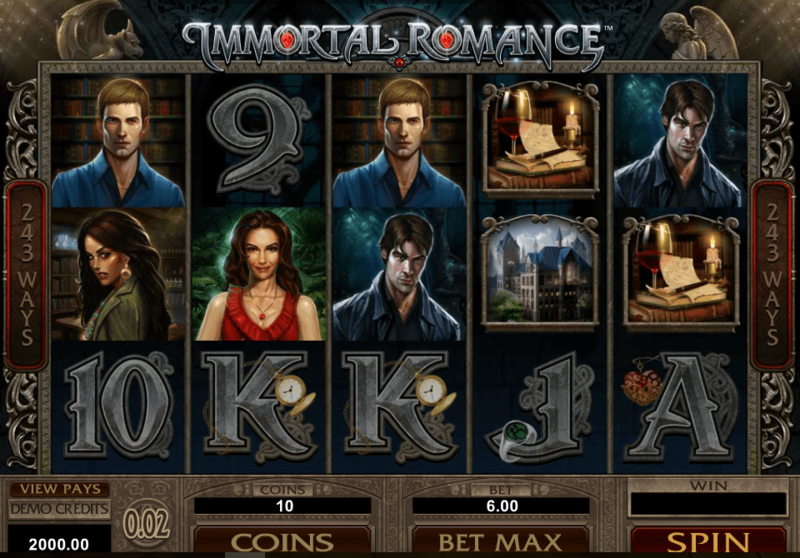 Despite being one of the older Microgaming slot machines, this online spinner is still going strong due to its simple, straightforward play and compelling theme. Mermaids Millions slot is one of the company’s most popular titles, with good reason. 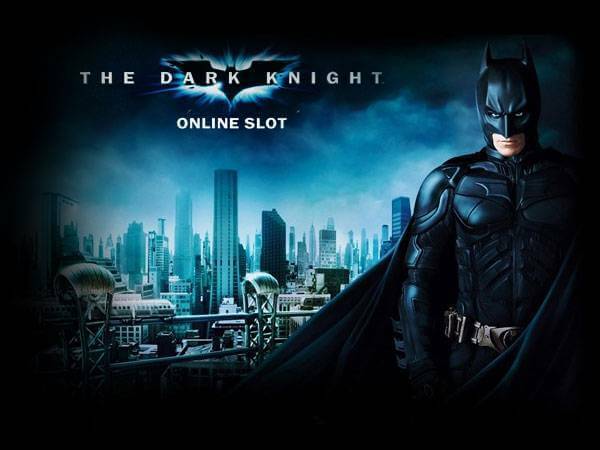 It has a vibrant aquatic setting, lovely mermaid characters, brilliant features and lucrative payouts – all the qualities of an outstanding online slot game. Dive deep with the mermaids and get to know these whimsical creatures from up close. If you’re friendly enough, they may reward you with a share of their vast riches, hidden at the bottom of the ocean for no one to see but the privileged. Depths of the ocean have never looked as tempting as they do in Microgaming’s Mermaids Millions slot. The underwater world is colourful and so alive you just wish you could stay there forever. It all just looks so friendly and approachable, much like in Sebastian’s song from the Little Mermaid. The fact that the visuals are a bit outdated does no harm to the game; it’s still as attractive as it was the day it was launched. The blue soothes the eyes and makes a perfect background for wonderful sea creatures such as clams and seahorses; there are more friendly sea critters hiding behind low paying playing card symbols. A trinket box and a treasure chest are the examples of the rich prizes that await you the deeper you dive. The Mermaid King is the Wild and the delightful blonde mermaid is the game’s Scatter symbol. Mermaids Millions is played across 15 win lines, on a standard 5×3 reel set. The control panel includes lots of convenient settings such as Select Lines, Select Coins and the Bet Max button. Coin size is also adjustable, and you have the Spin button to the right to start your underwater adventure whenever you’re ready. The brave mermaid heroine is the key to triggering the Free Spins bonus. Apart from Scattered wins, this particular symbol, when it appears in combos of three and more, awards the player with 10 free spins with a 3x multiplier. Free spins can be re-activated the same way, with three or more mermaids landing on screen. With the treasure chest being the bonus symbol, expect another entertaining and generous special feature to please you during the course of your aquatic adventure. Three or more treasure chests on an active pay line initiate the Treasure Bonus mini-game. In it, you are to choose among different object to reveal a cash prize. You can pick more than one object and if lucky, you’ll be credited with whichever amount you’ve selected. It’s these generous special features that make Mermaids Millions so appealing to gamblers of all categories. With a return rate of 96.56%, Mermaids Millions is one of Microgaming’s better-ranked slots in terms of payouts, and the top win is rounded up at 7,500 coins. Come see for yourself if the legends about mermaids are true – you’ll enjoy the fast gameplay and refreshing treats either way. What makes Mermaid Millions so special? Mermaids Millions slot is inspired by the famous story of the mermaid under the sea and her rise to the king’s throne. That being said, we don’t remember the fishy-female being able to win a fortune with fast and exciting slot gameplay when we first heard that story. 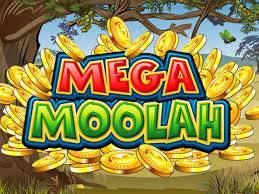 The riches aren’t under the sea in this game, as Microgaming has created a fast-paced coin slot with decent options for all who give it a go. If you’d prefer not to make too many decisions, then don’t worry, because you can click ‘autoplay’ and just sit back and watch the symbols fly. The Mermaid King takes the value of the wild in this game and if you get five of them in the right combinations, you will get 7,500 coins. It substitutes for all the coins, asides from the scatter. The scatter will give you a whole sea-full worth of free spins if you get three or more of them and you are on easy street. The elusive scatter symbol is played by the beautiful mermaid, who the game is named after. There is another bonus round that is so good, that it would satisfy even the pickiest players out there… yes, King Triton, we are looking at you! 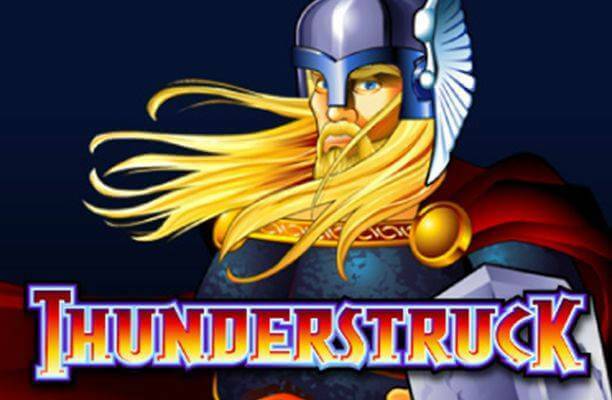 This game involves picking the right symbols continuously, receiving a big win for every correct pick. 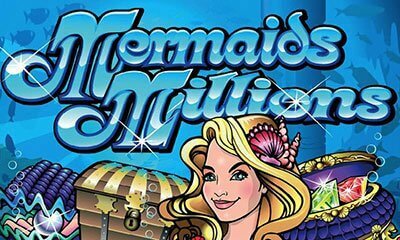 Mermaids Millions slot machine will bring you back to one of the world’s favourite stories. 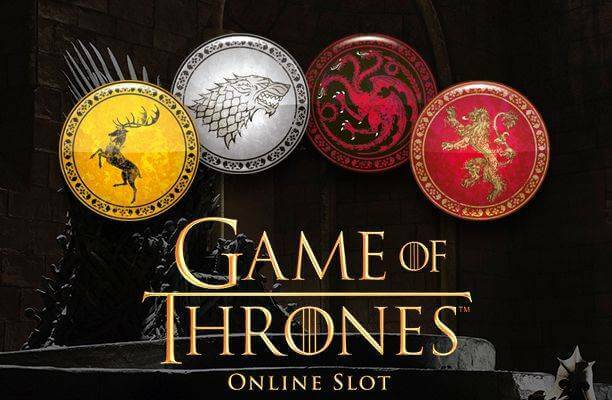 There are plenty of reasons why the tale of the mermaid has continued for so long and there are also plenty of reasons why this game will live on in the world of online slots.